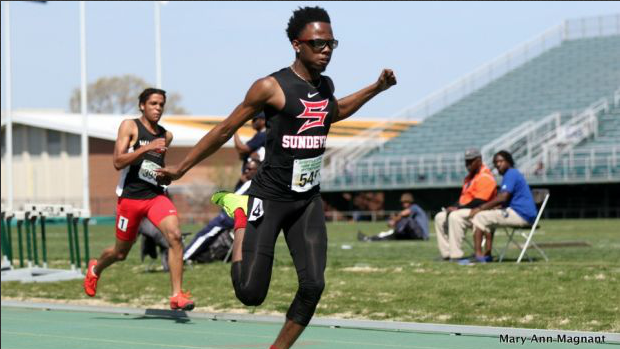 PORTSMOUTH, Va. - Due to the resurfacing of Norfolk State's Track the 2019 NSU Invitational has been moved to Woodrow Wilson High School. MileStat is still planning on having photo and video coverage of the event. The meet will be moving back to NSU in 2020 with the brand new track surface completed this summer!